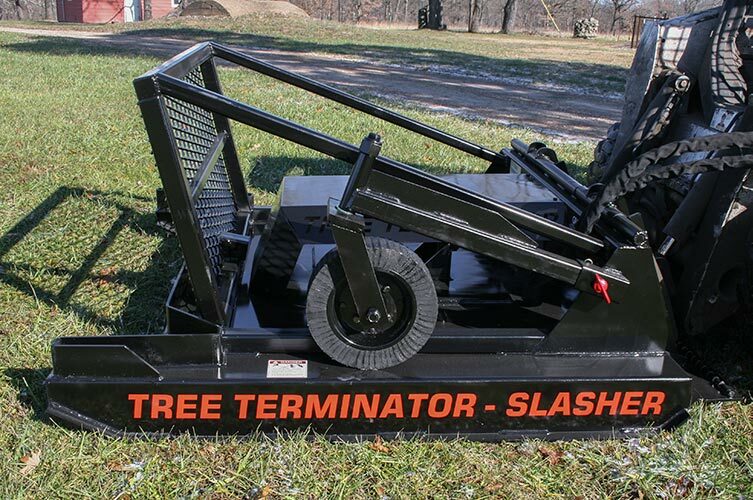 Grande will cut up to a 20-inch diameter tree. 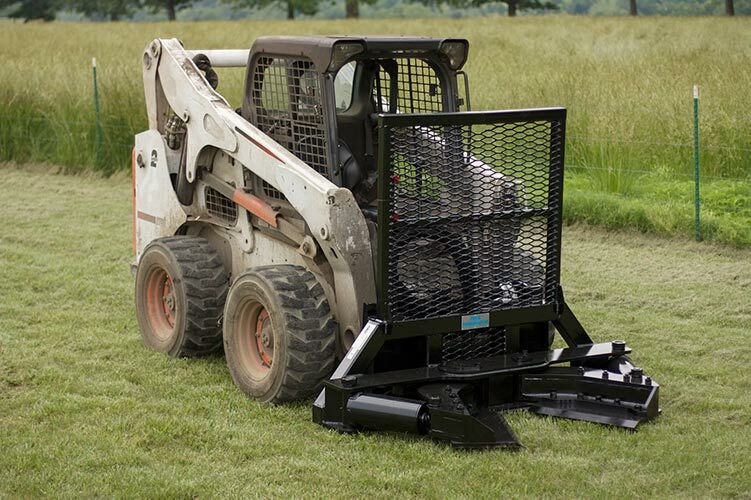 Use it for everything from forest harvesting and thinning to cleaning up overgrown pastures. 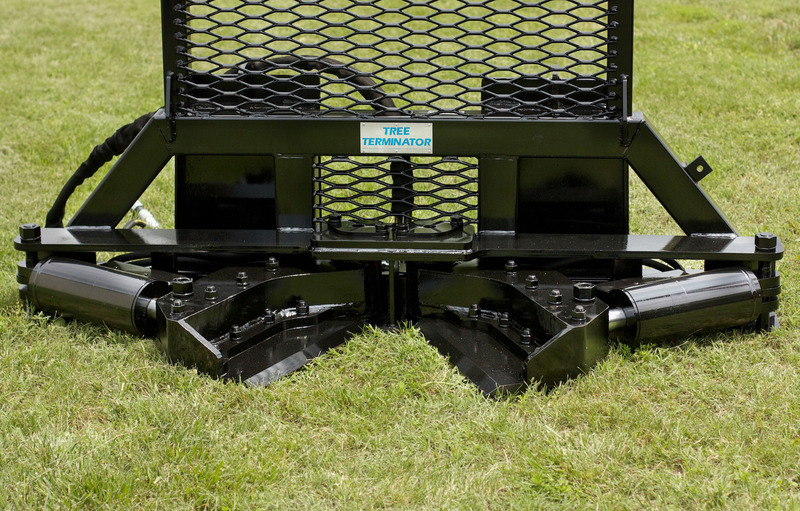 The Slasher features a 350-pound cutting wheel, so you can quickly and easily clean up large areas of thick brush and trees.